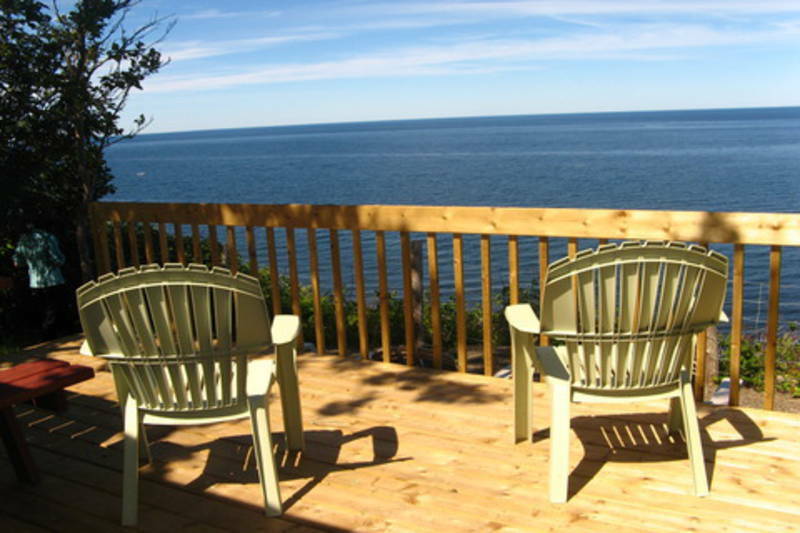 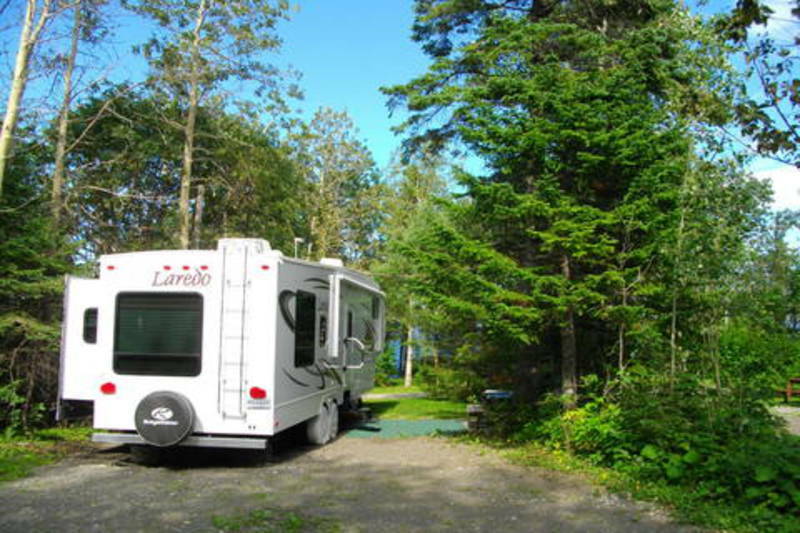 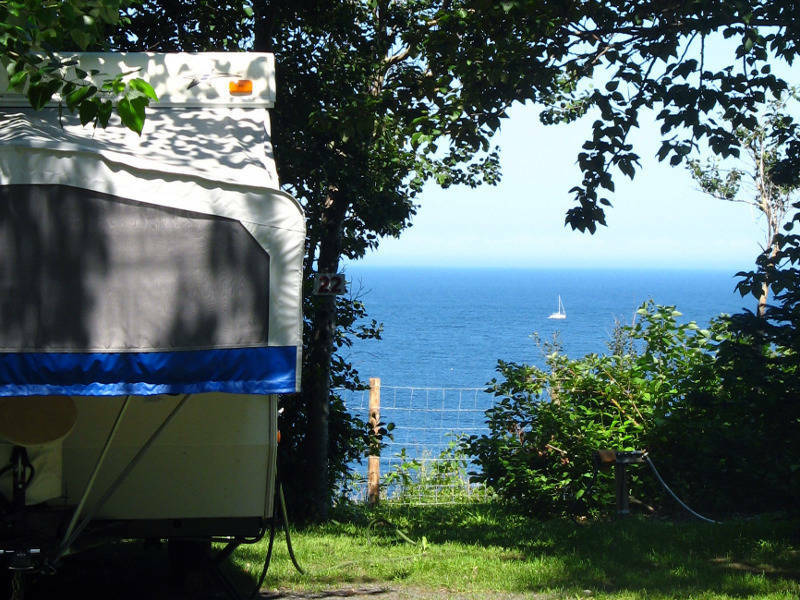 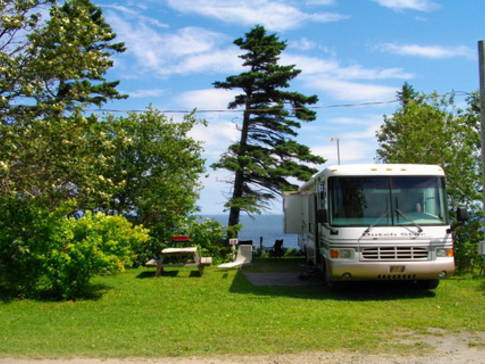 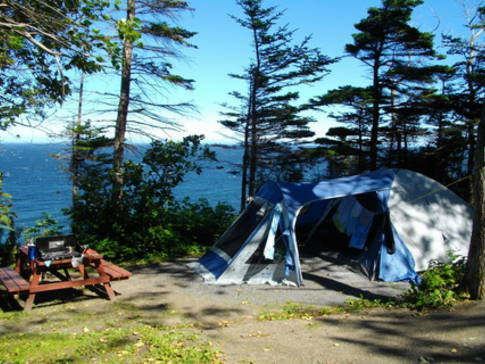 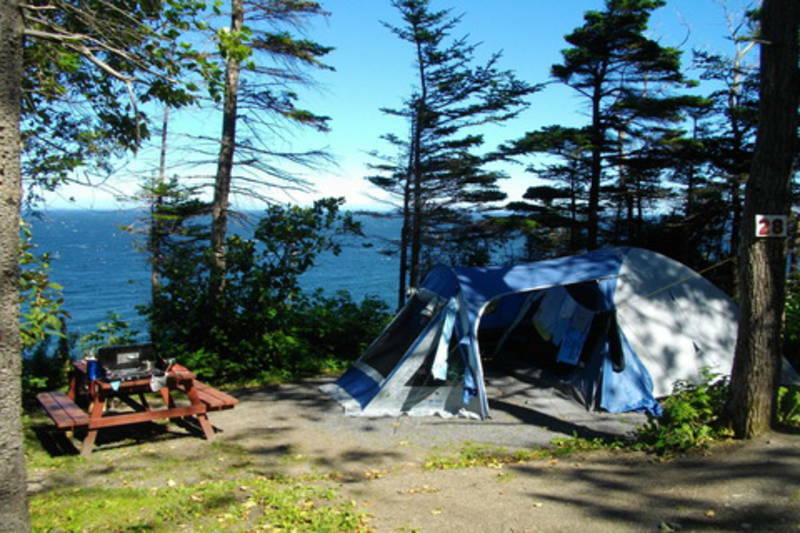 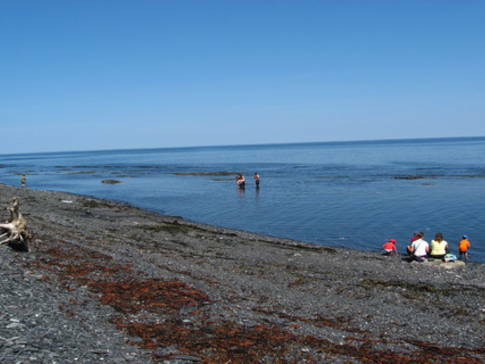 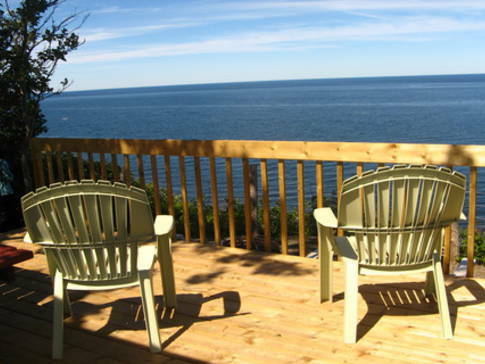 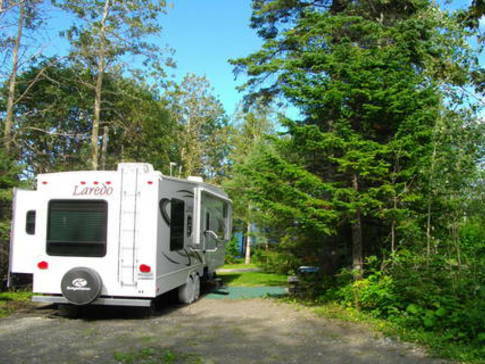 Seaside campground at the tip of the Gaspé Peninsula, near Forillon Park. 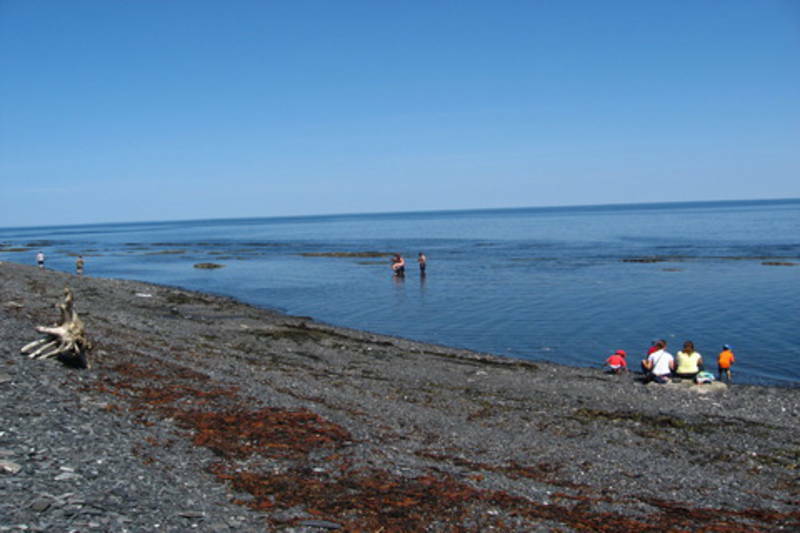 Features diverse sites, some right on the cliff’s edge. 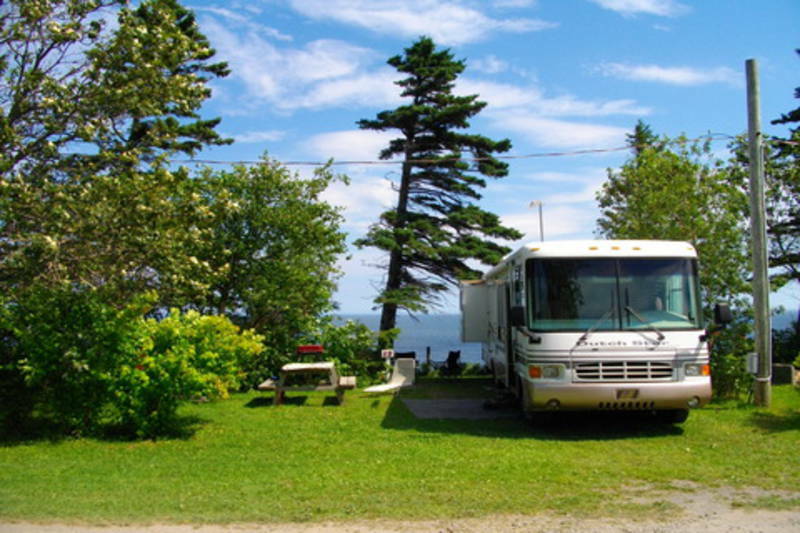 A family business for three generations in operation since 1969, it offers you personalized service in a beautiful setting.